Thank you for taking care of our Dexter. 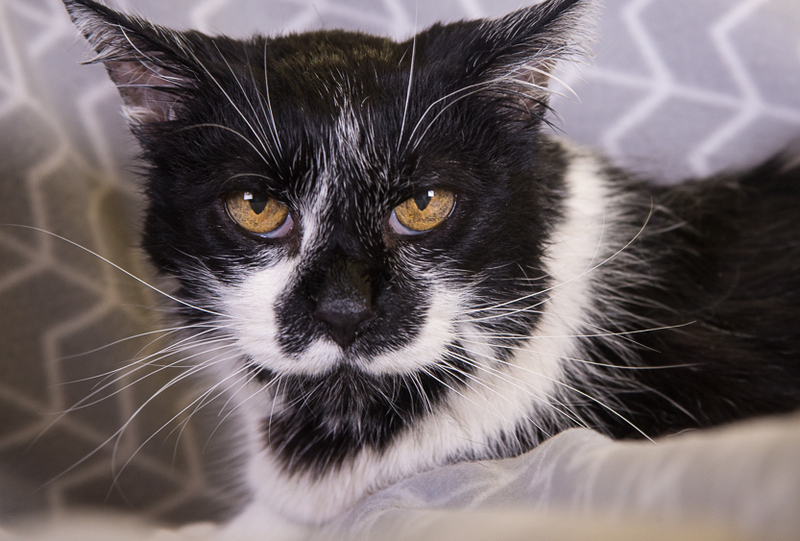 He can be scared and shy when away from home, but I hope you get to see what a very special boy he is. 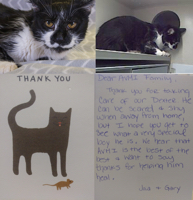 We hear that AVMI is the best of the best and want to say thanks for helping him heal.